Request a free home evaluation to determine your home's true value. Our agents are local experts with unparalleled knowledge of the DC area real estate market and are committed to using their expertise to help you find a place you can truly call home. Nobody knows the DC, VA, and MD neighborhoods better than our local experts. 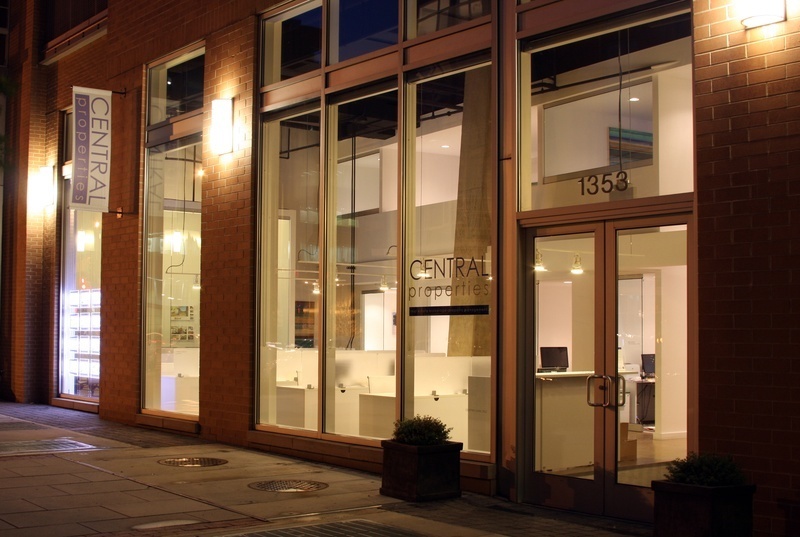 Central Properties is an independent real estate brokerage. We hire smart agents and give them the resources and support to meet your every need. From helping you find the right home and negotiating a great purchase, to marketing your home and finding a great buyer. When you're ready to move, Central Properties is at your service! "It was my utmost pleasure to work with Daryl over the past 3 years. I found him to be a highly skilled agent with deep integrity and knowledge of the real estate market." "Working with Paul and Central Properties has been a fantastic experience. Paul was a wise and extremely knowledgeable guide throughout my extensive housing search." "For my first home buying experience, Melissa Molyneux patiently led me through the steps of the home buying process." "Heather was great at helping me sell my condo. She gave me tips on what I could do to sell my condo quickly...and listening to her was the best thing I did." “We had an excellent experience working with Lou Jones. He was our agent in the buying and selling of our first home." "Heather Graves was awesome! My partner and I couldn't have asked for a better realtor. Our timeline was very short and she was accessible and very timely in her response to our needs/concerns."